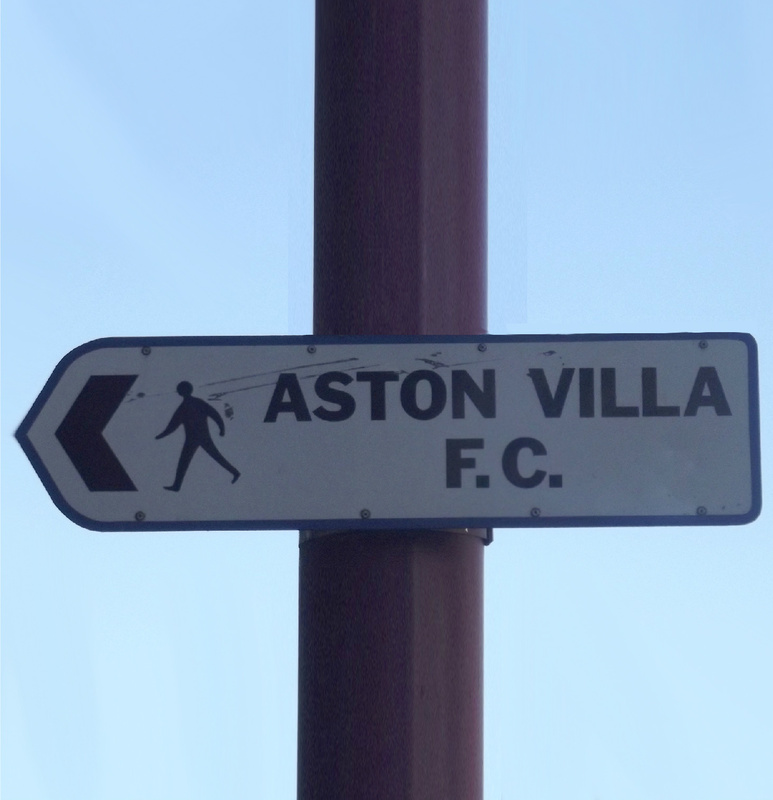 Home to Aston Villa, Villa Park is the biggest stadium in the entire Midlands. Holding up to potentially 45,000 people for each football game of the season; this can overpopulate the roads and make it hard to find where you are going, luckily TC Cars are here to help. Click here to use our cost calculator can get yourself an immediate taxi quote for your journey to Villa Park. These options have proved to be very popular with football fans in the past. Click here to download our taxi booking app so you can get to all the Aston Villa games in ease this season, or call us on 0121 770 2000 and speak to our friendly team today. TC Cars have been leading the taxi industry in Birmingham for nearly two decades; a great number of our regular customers are fans who use us weekly as their Villa Park taxi company. Click here and get a taxi quote and start your journey today.